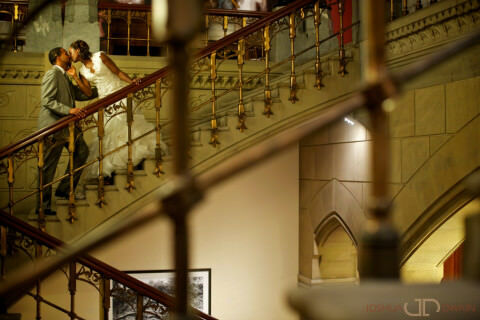 Our hearts were set with Joshua Dwain Photography from the moment we got engaged and researched wedding photographers. Prior to the wedding, we wanted to get to know our photographers and decided to have our engagement with them as well. By the end of the session, we loved Joshua and Anye so much that we took them out for dinner. (Our engagement photos came out gorgeous)! Months after the wedding, we received the email we had been waiting for: our photos were ready to be viewed. My husband and I waited until we got together to view them. When we got home, we opened a bottle of wine, toasted prior to viewing, and immediately, our hearts dropped… JD Photography captured moments and emotions from our wedding day, and we have these to look back to forever. Our private viewing session alone put us through a rollercoaster of blissful emotions––we laughed, we cried, we felt it all. 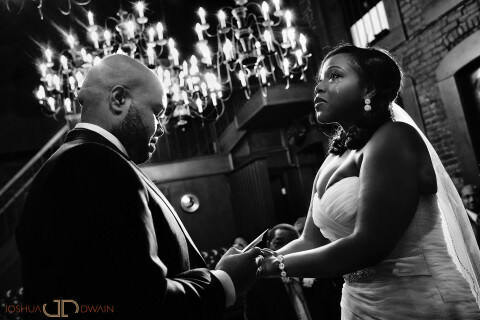 We highly recommend Joshua Dwain Photography to photograph your life events. We also recommend you pay extra for those hi-resolution images––you won’t regret the investment. 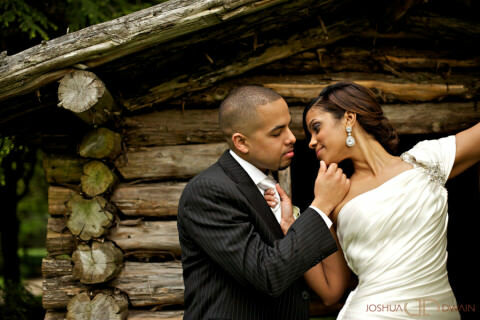 Working with Joshua Dwain Photography was one of the best decisions we made for our wedding. Not only are Josh and Anyeka’s photography skills phenomenal they are two of the coolest people you’ll meet!! 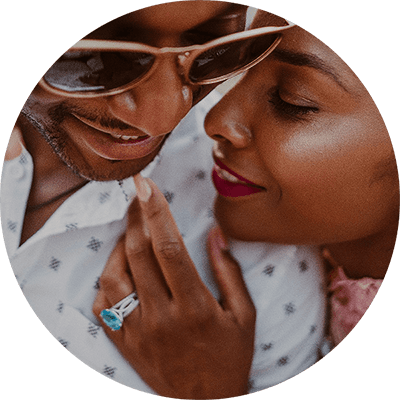 Josh and Anyeka took our engagement pictures in Washington, DC then joined us for our wedding in Punta Cana, DR. We had such an amazing experience working with them and recommend them to everyone! Our pictures came out even better than we could have imagined and everyone who sees them are just blown away. Our wedding would not have been the same without them. 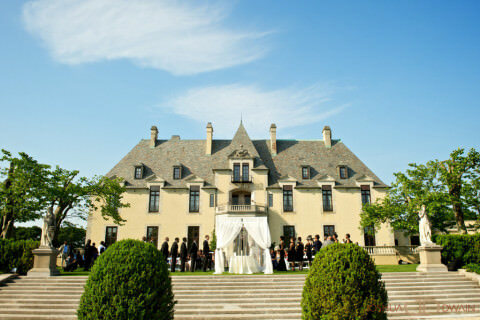 Book them for your big day and you’ll thank yourself later… Trust me!! Josh shot our wedding as well as took our engagement photos. 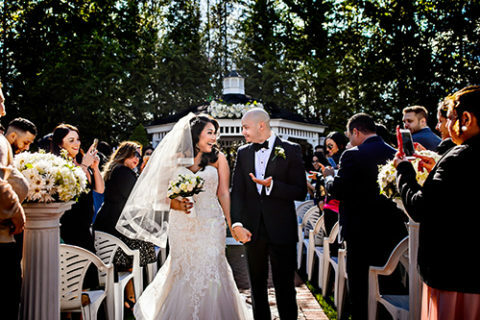 Our friends and family cannot stop raving about them – the images are simply stunning. This down to earth husband and wife team capture your relationship, intimate moments and the wedding atmosphere perfectly. Their pictures always tell a story. 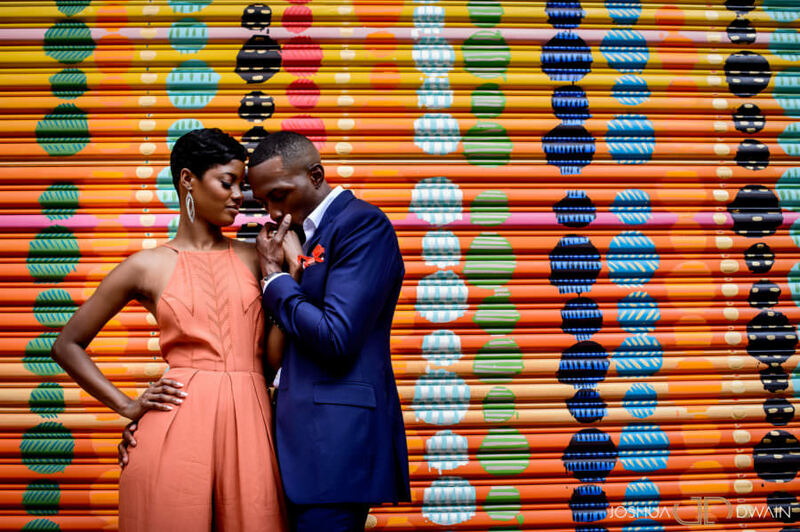 If having your love displayed in a way that is classic and feels authentic and not choreographed (even when you are posed) go with Josh and Anyeka their creativity and professionalism cannot be surpassed. Wow. What can I say about Mr. & Mrs. Dwain except they are incredible?! When we saw their work online we knew they would be the perfect team to take on our special day. However, never would I have imagined such perfect images. The expectation was high, yet they seem to exceed them. Josh, the lead photographer, is a wonderful person – in and out. He gets to know you and your mate. My husband (wow I just said that) and I loved how he took the most extraordinary angles and made such phenomenal images. Some of them don’t seem real! It’s just WOW. There’s so much to say and not enough time….or space. Joshua is, by far, the best photographer ever! He’s professional and pays close attention to his clients’ desires and then shoots for the sky. (No pun intended. Lol). 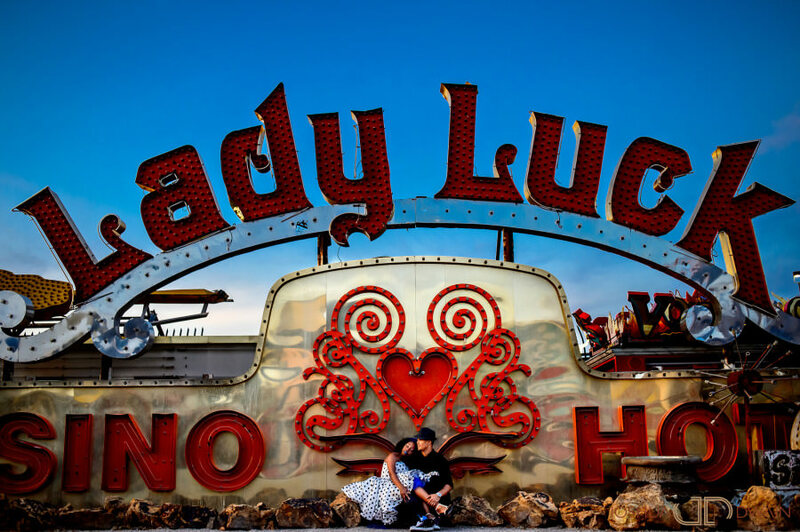 Let’s face it, photographers are given the opportunity to capture some very intimate moments, so when you find one that’s both phenomenally talented AND able to connect with their clients, it’s a recipe for success! Look no further. Joshua will not disappoint. Definitely take a look at his website and you’ll quickly realize his God-given skills. 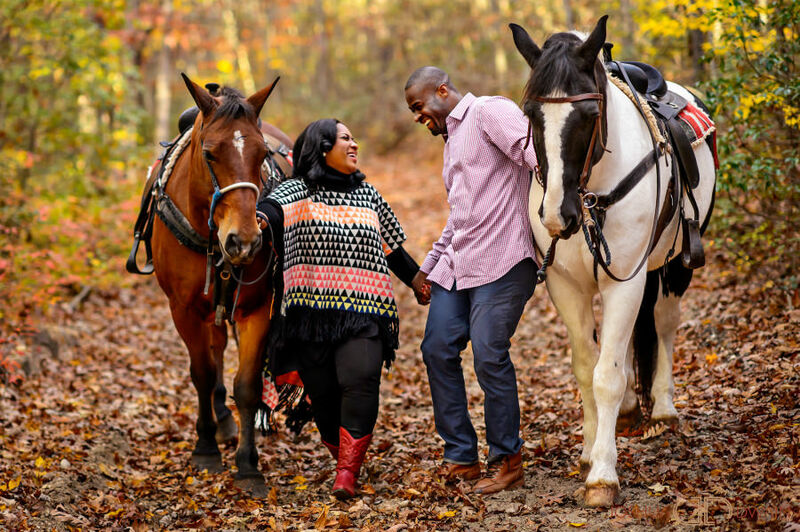 We booked Joshua and Anyeka from Joshand BY FAR, they have been THE BEST VENDOR to work with for our wedding. They put their heart into our engagement and wedding photos. The way they “told our story” through photos was impressive! They were also very knowledgeable and creative. Anyeka brings a great balance and her own set of skills that pleasantly complements Joshua’s creativity. They mostly came up with the concepts for our engagement shoot and listened to our suggestions. During our wedding reception, he had a slideshow of the pictures he had taken throughout the earlier part of the day and all of our guests were so impressed. This was a nice touch because those who were not able to be with us before the reception, got to experience our day. His prices are reasonable and for the kind of QUALITY photos we received, we were extremely happy with having booked him. We HIGHLY recommend him and Anyeka as photographers. I can’t say enough about Josh. I was so impressed with Josh and Aneyka’s work and I’m so glad I contracted them for my wedding. They were so helpful in directing our shots and creating beautiful settings for our photos. At the church, I was actually nervous that all the important moments were not being captured because I didn’t see either of the photographers until after the ceremony. However, this was not the case. Josh and Aneyka captured all the special memories without ever getting in the way. They were also very patient with us throughout the entire process. I requested a lot of communication during the album design phase and they delivered without hesitation. Finally, my photos were absolutely gorgeous!! I was blown away with how beautiful everything turned out. The attention to detail was obvious in so many shots and my family and friends raved about how they have never seen such amazing wedding pictures. I highly recommend this team as it was truly a pleasure to work with them!